I just scooped one of these up for our summer activities! 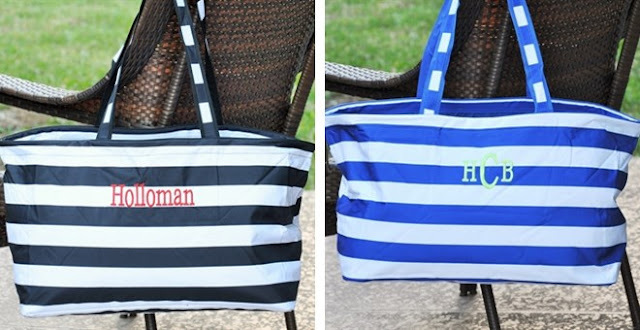 Head over to get one of these Monogrammed Tailgating Totes for ONLY $19.50 (Retail $38.99)! Everyone needs one of these great stylish Large utility ultimate carrier totes. They are a must have for Moms and families that are always on the go. It makes the perfect place to store things and is a great addition to a family vacation.